Decorated in neutral colours, the Pearl Banquet Hall is completely adaptable to your preference with the use of lighting and fabrics. We work with clients from all cultures and are experts in hosting all type of events . 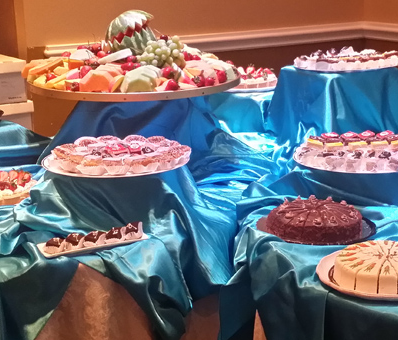 Our in house catering team can create any type of menu for your big or small events. For more information please check our menus. 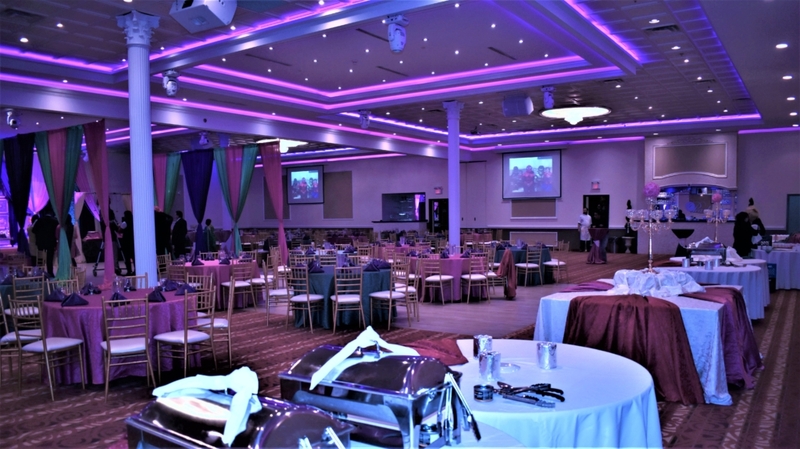 We are one of the better located venue in Mississauga, due to accessibility from 401 & 403 Hwys. We are well versed in all the traditional ceremonies of our south asian customers and can support our clients throughout their event. We are very proud of our excellent reputation in the market and we love what we do. Please give us a call or pop into the venue to see how we can help make your big event go off with a bang. Our chefs work with passion to bring the highest possible quality of food to your plate! 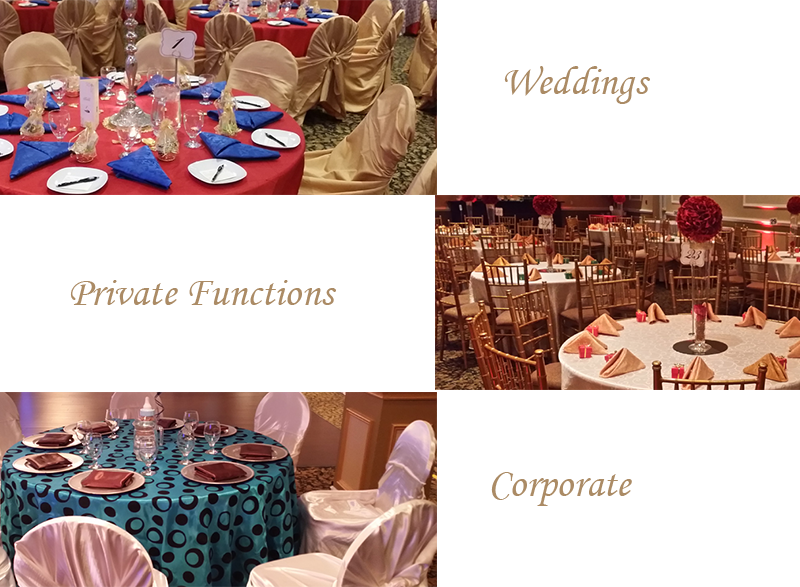 Our massive Hall of 10,500 sq ft with new & very spacious restrooms is perfect to accommodate up to 700 guests depending upon the type of event. Our team will co-ordinate & co-operate with you throughout the event and will do their best to make your event memorable. Nice banquet hall. Good location for an event. Could use more parking.